Did I spend more money then I should during Amazon Prime? yes. Do I care? A little but I'm not going to let you know. 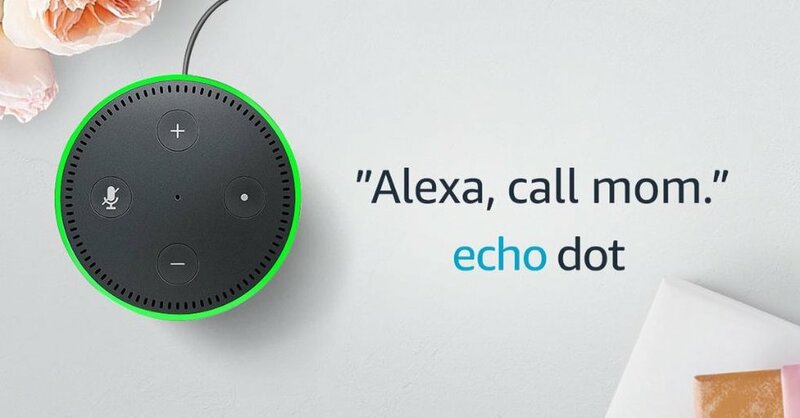 I mean Alexa is nice and everything, but it just gives me one more reason to never get up from my bed... because I also bought an Amazon Fire Stick to match my Amazon Echo, and now that I think about it - it also goes pretty well with the Roku I already have. 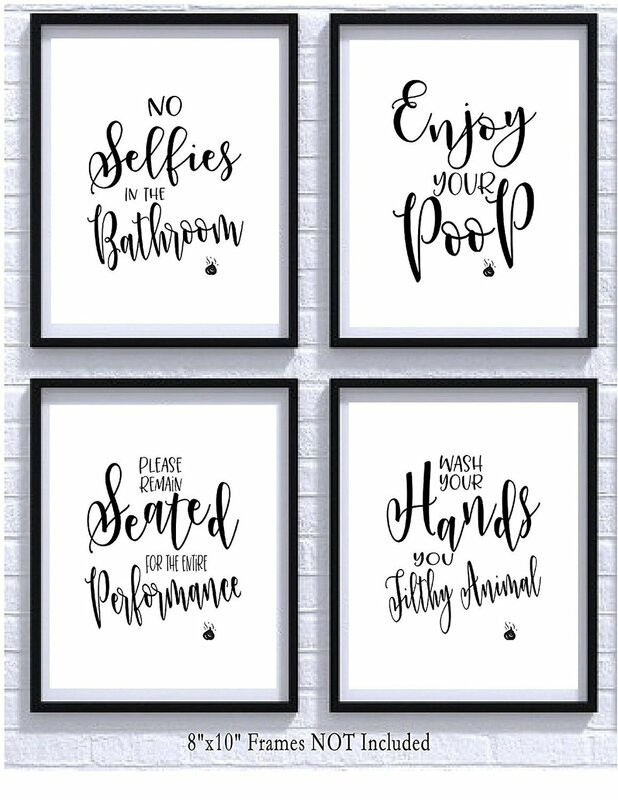 These bathroom wall decals that I actually do not think are the worse thing I bought on Amazon Prime Day. They are actually probably the best thing I bought on Amazon Prime Day. 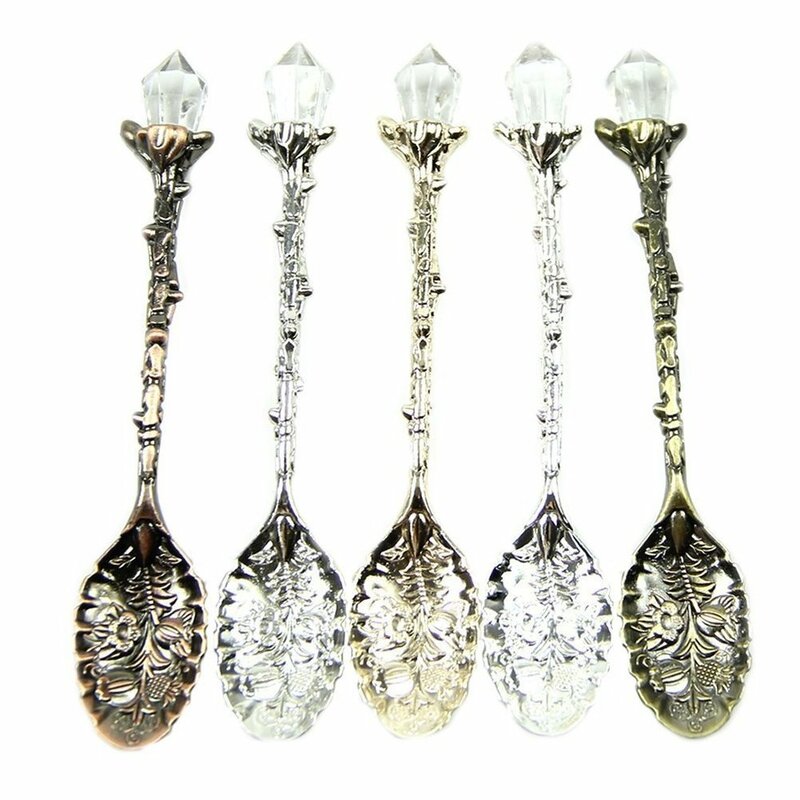 These fancy spoons that I thought would make me seem refined and cultured, but really just end up look odd among my dollar store utensils. 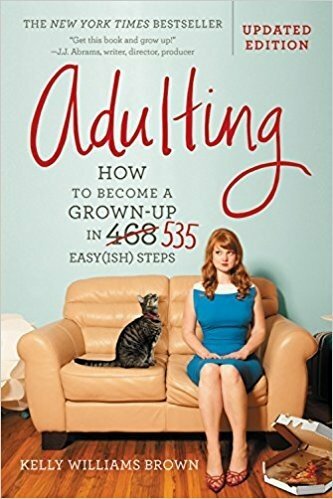 I saw this book and thought this is exactly what I need - a step-by-step guide to getting my life together - but as soon as it arrived I placed it among my shelf of other books I bought, but don't have time to read. However, now that I've reflected on the absurd amount of money I spent on Amazon Prime Day, I should probably go read that book. Note: As an Amazon Associate, Odyssey may earn a portion of qualifying sales.